I have a quest in the safehouse to find Annes wedding ring. The safehouse isn't very big, so I am all the more surprised that I cant find it. Where can I find the missing wedding ring? The quest to find Anne's ring is given to you by a crying woman downstairs in the safe house. For some reason, this one turned out to be a difficult one to find. 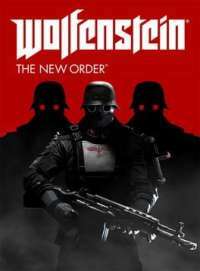 So here is where to find Anne's wedding ring in Wolfenstein The New Order. To find the ring run upstairs to the very top floor of the building. There will be a toilet up there and next to it there will be a small metal bucket. The ring inside this bucket.